Music is the soul of the body, whenever feeling lonely and temperamental, all people do is pick the iPod, put on the favorite music and relax. Music is not only soothing to the ears, but also changes the mood of a person instantly. Music adds up the joy and happiness to a person’s bored life make him tap his feet and forget all the worries for some time. 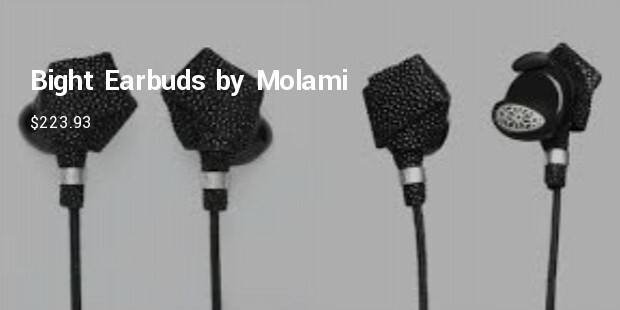 Well, there are people out there passionate about music and want the best accessories for their music, plugging them on and entering the world of heaven. Earbuds are the latest accessories used by the youth to hear their high headed music without disturbing anybody around. This gold plated ear buds are the most expensive ear buds with 18-carat solid gold especially handmade by a Swedish goldsmith. 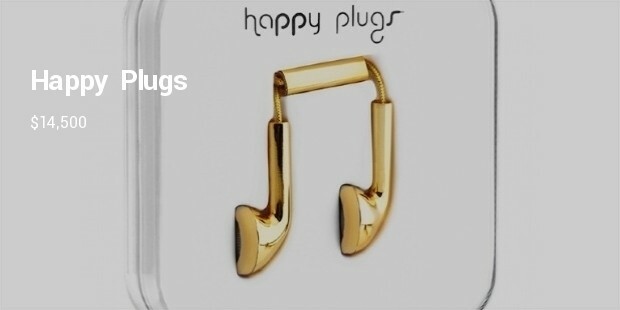 It takes approx 5 weeks to process these ear buds using approx 25grams of gold for each ear bud. 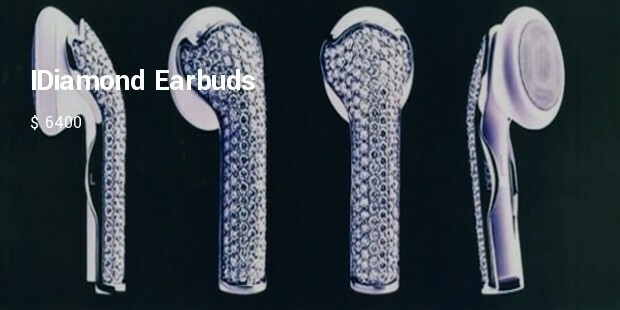 These ear buds are made using 200 diamonds placed on 18-carat gold. This accessory is must in the closet for the people passionate for the royalty and a pocket allowing being one. 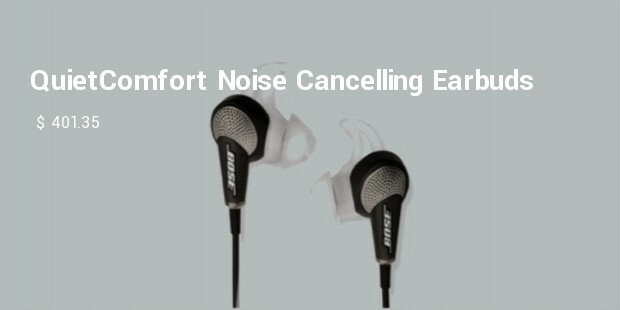 These 1.65 weighted ear buds are made with utmost care making it one of the most expensive ear buds worldwide. 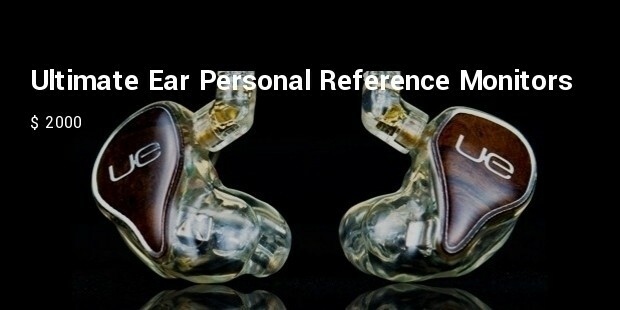 These UE is the most expensive and customized ear buds all around the world. 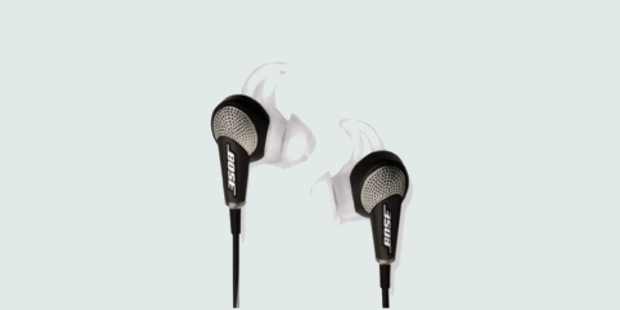 Key Features of these ear buds are the wood veneers and detachable braided cable coming in a variety of colors. The packaging of a metallic black case is yet another attraction which is unable to ignore. 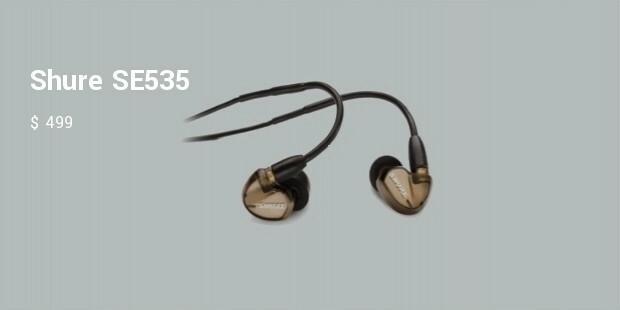 Good looks with quality is what these ear buds provide. 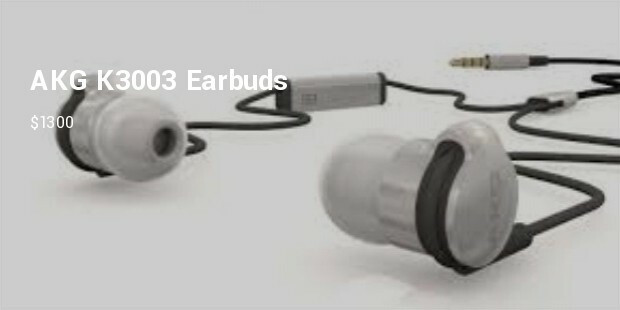 An Australian Company using a 3-way Hybrid Driver giving a frequency range from 10HZ to 30HZ is making these ear buds unique and a must purchase. 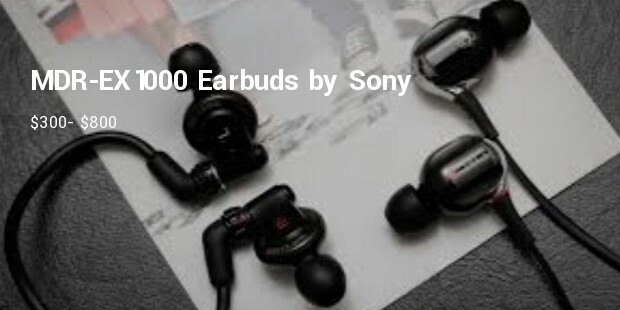 Above are the most expensive ear buds available worldwide, a huge music fan and willing to add royalty, then the list is available and ready to be picked.